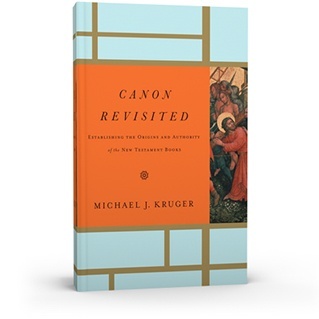 This study of the New Testament canon and its authority mines the Scripture to understand what the original authors and audiences believed the canon to be.Canon Revisited places a substantial focus on the theology of canon as the context, within which the historical evidence is evaluated and assessed. Collected Writings on Scripture is a road map of pathways to pursue, and pitfalls to avoid, when reading the Bible. 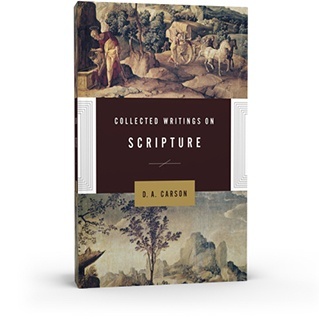 D. A. Carson guides readers to confidence in God’s Word by refuting its critics and validating its truth. Written to help readers better understand why God’s Word is reliable, this short book explores the historical and theological arguments that have helped millions of believers through the centuries trust the Bible from Genesis to Revelation. 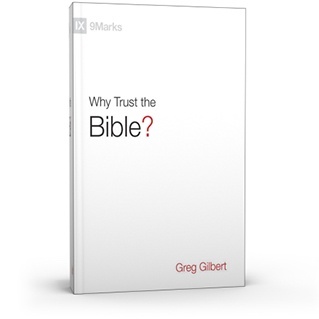 This study of the New Testament offers a compelling defense of biblical truth. Scholar F.F. 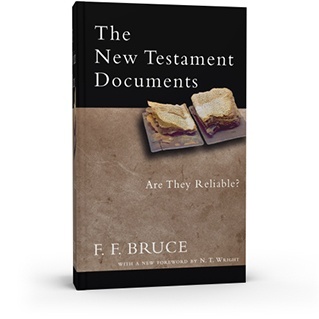 Bruce makes a clear case for the historical trustworthiness of the Scripture, drawing on evidence from the New Testament documents themselves, as well as extra-biblical sources. 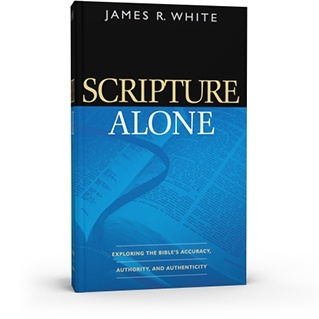 Scripture Alone is written to instill a passionate love for, and understanding of, the Bible. In this defense of God’s inspired Word, readers will comprehend what God’s Word is, the nature of Scripture, the relationship of the Bible to tradition, and how to apply Scripture to today’s issues. 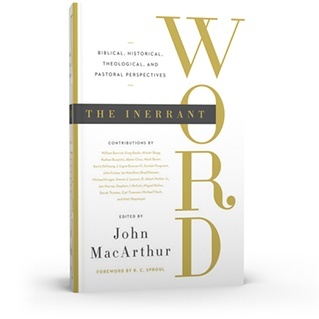 Under the editorial oversight of John MacArthur, this anthology of essays in defense of inerrancy, features contributions from a host of respected twentieth century evangelical leaders. 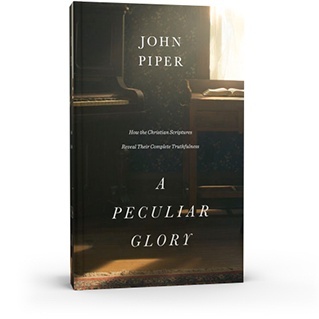 John Piper sets out to answer this question: How are we to know that the Christian Scriptures are the Word of God? 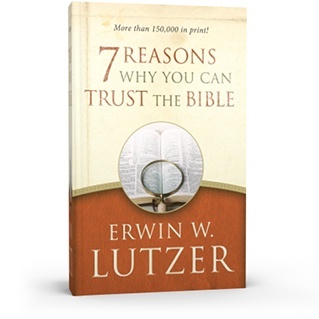 His approach is intended to help ordinary people discern whether the Bible is, in fact, the Word of God. Why should we believe–as Jesus did–that the Bible it is ‘the mouth of God’? 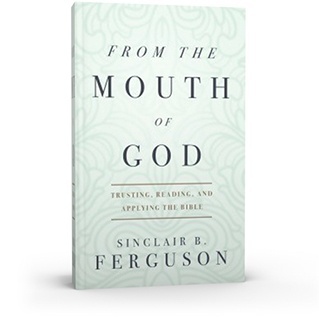 Sinclair Ferguson answers these and other important questions about trusting, reading, and applying the Bible. 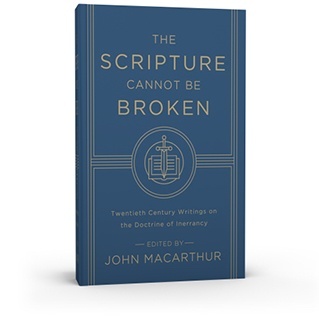 This collection of commissioned essays by a host of evangelical pastors, theologians, historians, and biblical scholars, contends that the Bible is completely true and without error.